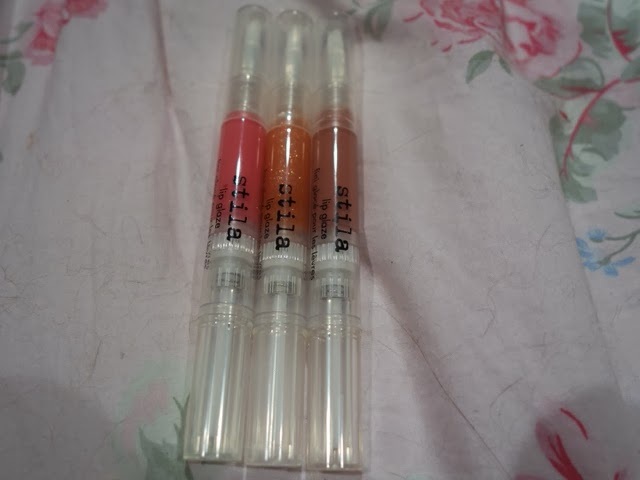 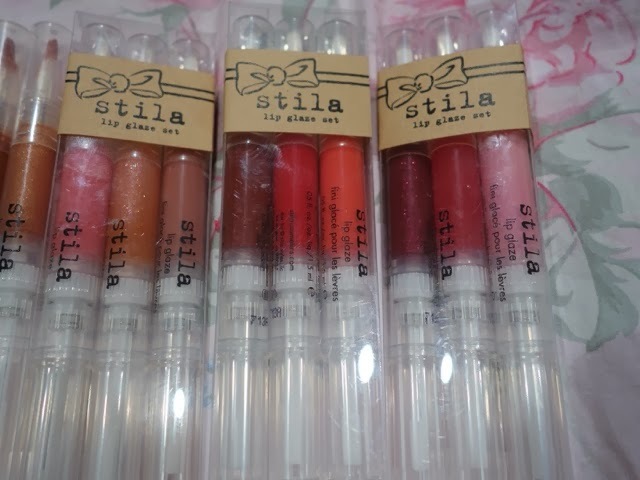 I mentioned I would be doing a Stila lipgloss collection post so here it is as promised! 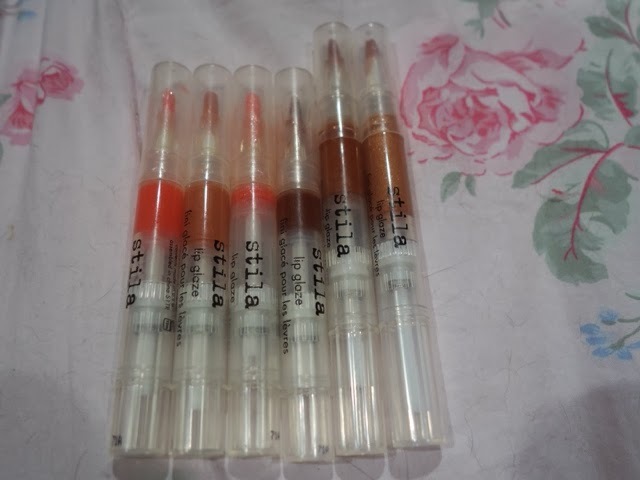 The first 6 shades are colors I got individually over time. 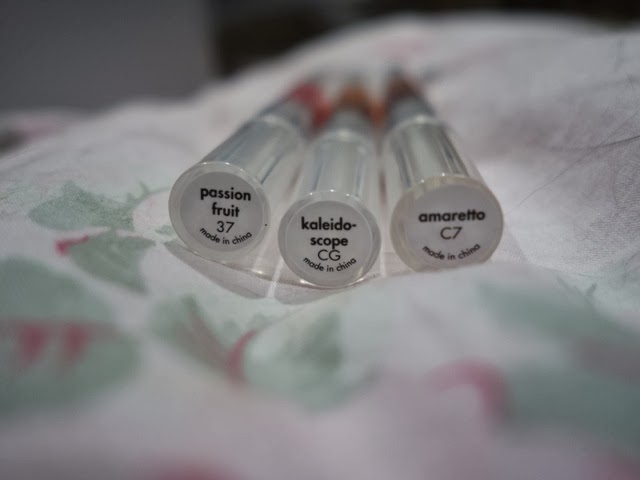 My favorite colors are kitten and star-fruit. 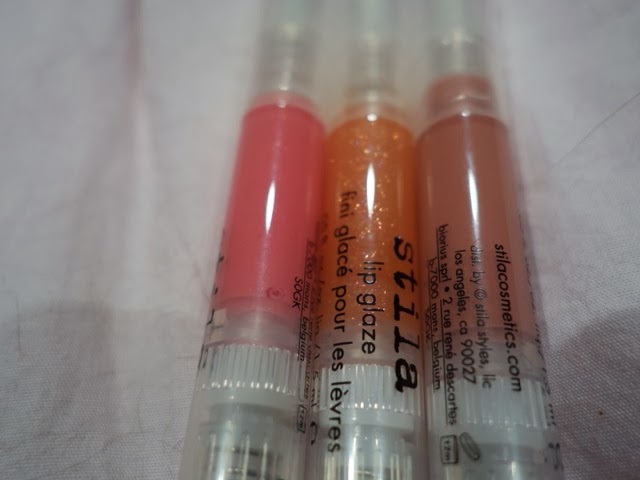 I have had these lipglosses for a very long time. 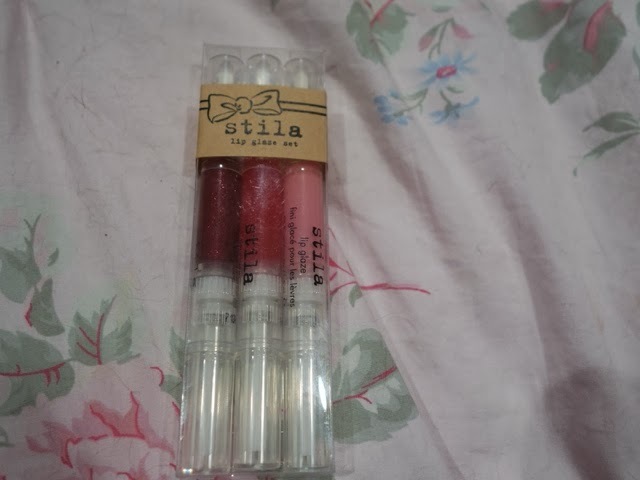 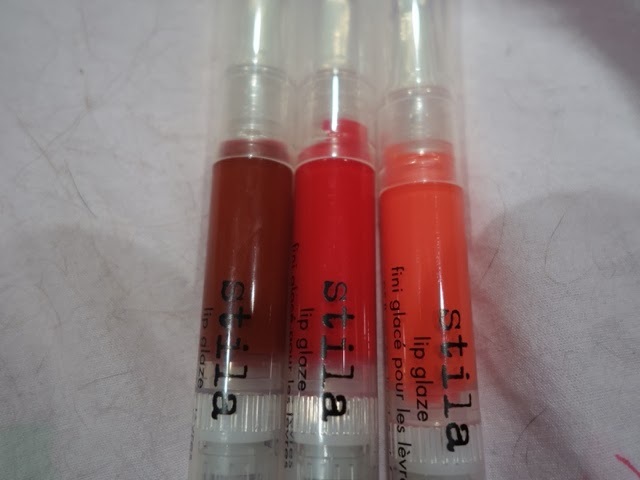 The Stila lipglosses were one of my first makeup products. 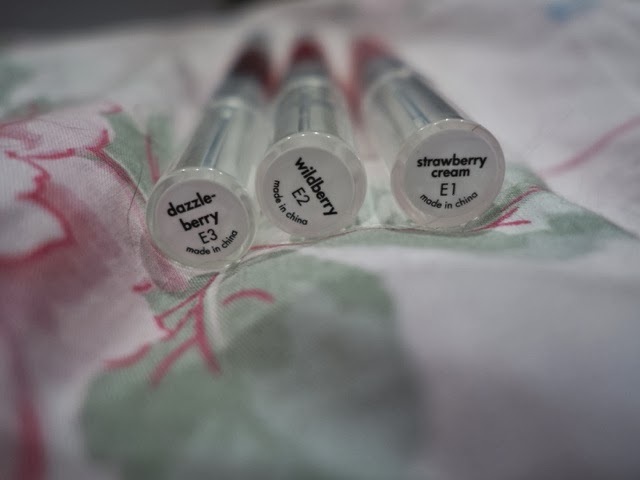 They are very simple and easy to wear. 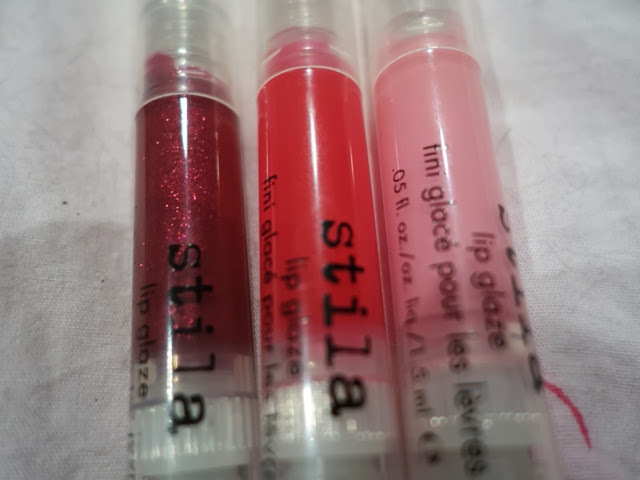 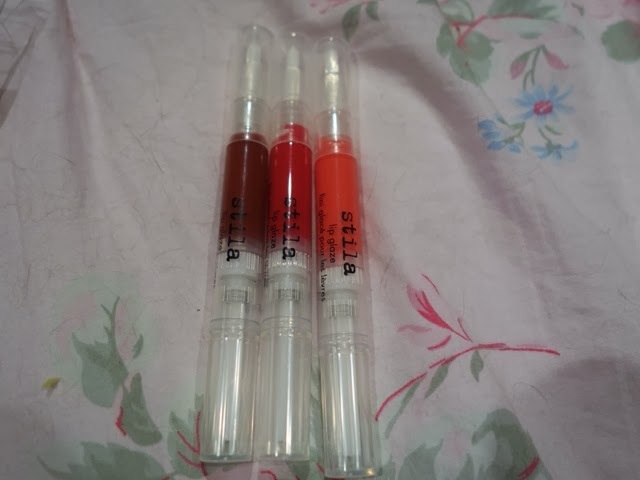 The next glosses I got in a holiday set. 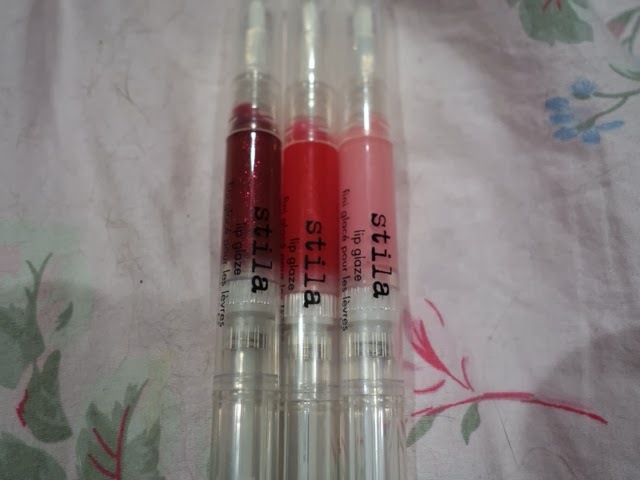 I have always been a big fan of the Stila lipglosses. 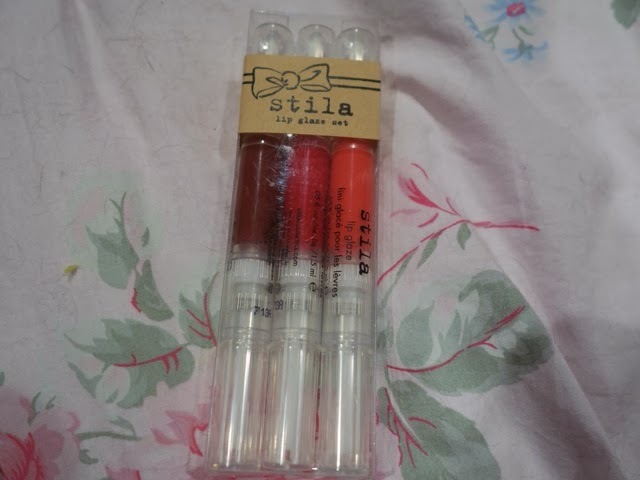 If you haven't tried these, I recommend them. 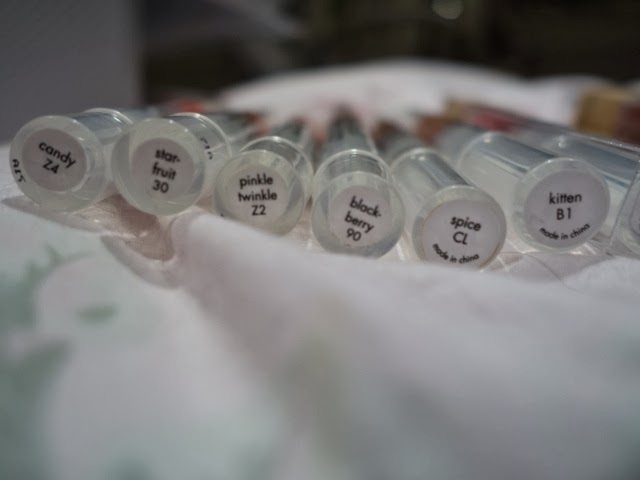 They are easy to carry around and have a smooth application. 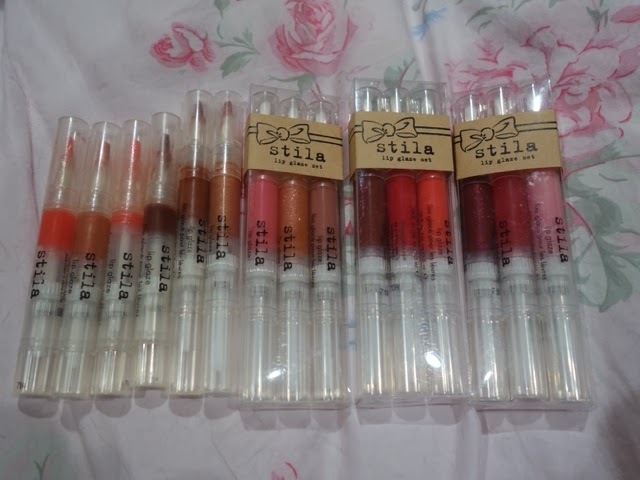 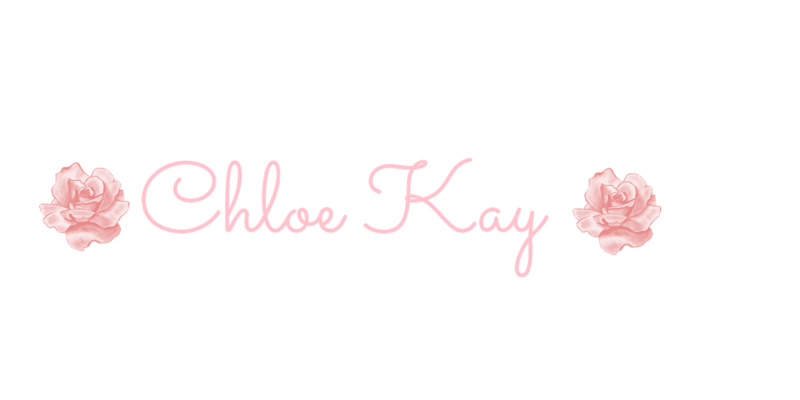 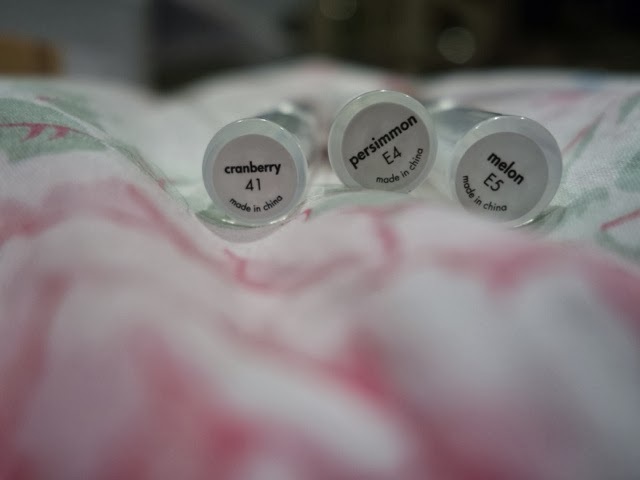 Have you ever tried these lipglosses?